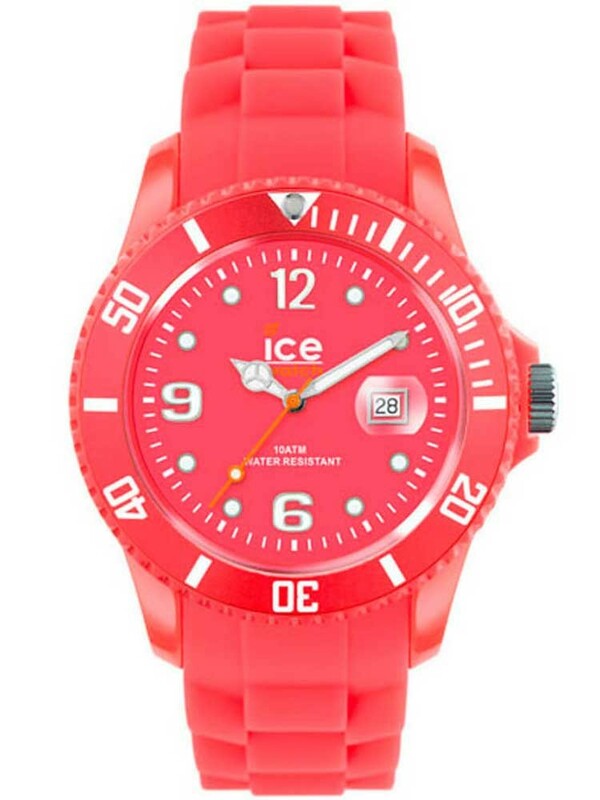 The neon red unisex watch by Ice Watch is unique in simplicity and style. 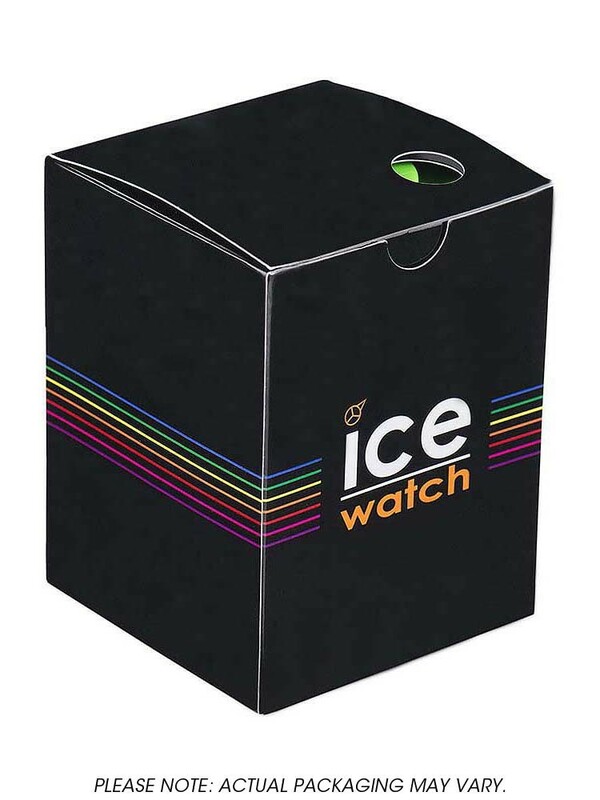 This is a great purchase to add an alternative to your style. 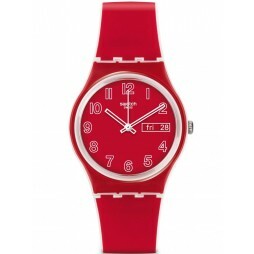 This fashionable watch is made from steel and rubber creating an eye catching watch that is a must for any watch lover.